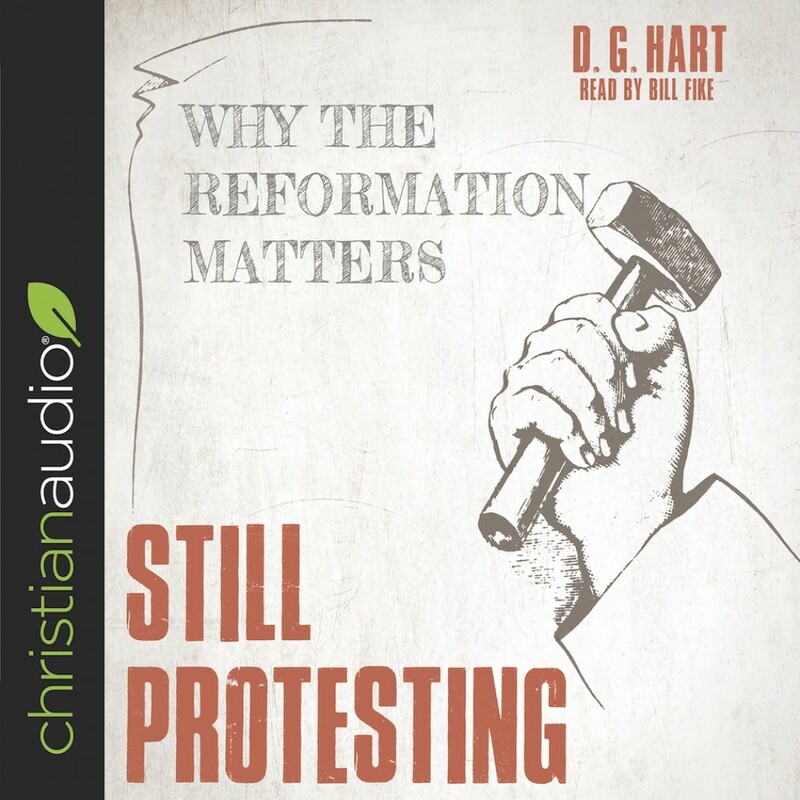 Still Protesting | D. G. Hart | Audiobook Download - Christian audiobooks. Try us free. In this audiobook, D. G. Hart investigates what was at stake in the sixteenth century and why Protestantism still matters. Of note is the author's recognition that the Reformers addressed the most basic question that confronts all human beings: How can a sinner be right with and worship in good conscience a righteous God who demands sinless perfection? Protestants used to believe that this question, along with the kind of life that followed from answers to it, was at the heart of their disagreement with Rome. Still Protesting arises from the conviction that the Reformers' answers to life's most important questions, based on their study of the Bible and theological reflection, are as superior today as they were when they provided the grounds for Christians in the West to abandon the bishop of Rome.